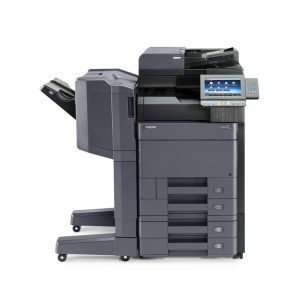 With fast output speeds of 65ppm in black and 65ppm in colour, and innovative scanning and sending features to boost workplace productivity, the TASKalfa 6551ci will become a critical component of your document workflow. 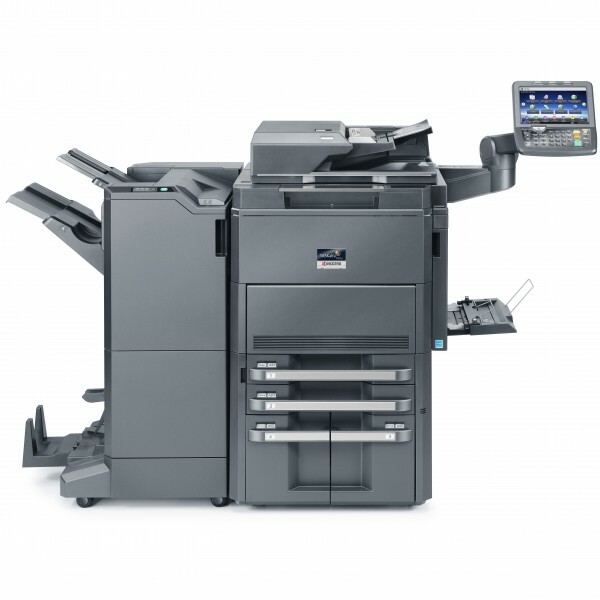 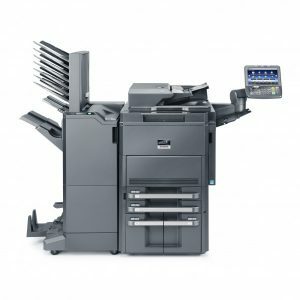 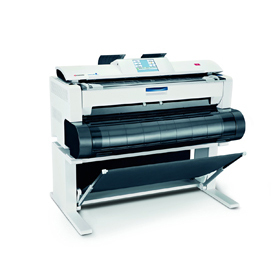 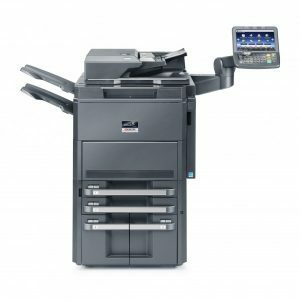 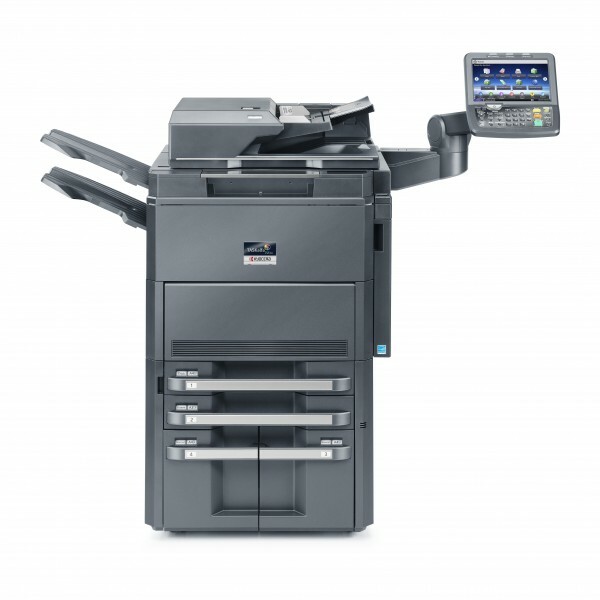 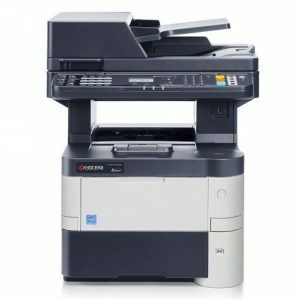 All of this combined with Kyocera's unique long-life technology, proven colour technology and consistent image quality, ensures that the TASKalfa 6551ci Colour Multifunction System will provide you with superior document handling the first time, every time. That's the TASKalfa 6551ci's #1 priority.